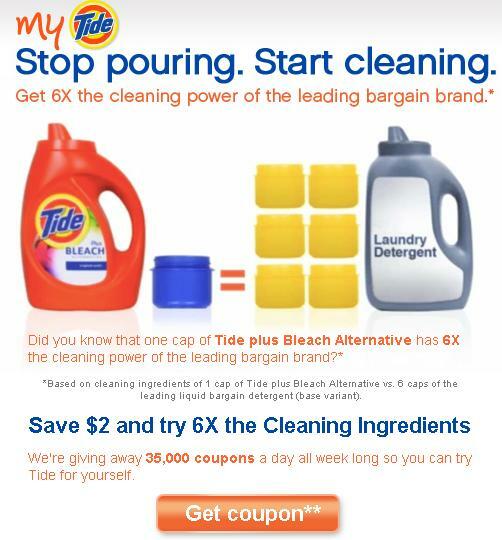 All week Tide is giving away $2/1 Tide Coupons! The giveaway for today has ended. Tomorrow the giveaway starts at 4pm EST. Head over to Facebook to sign-up.